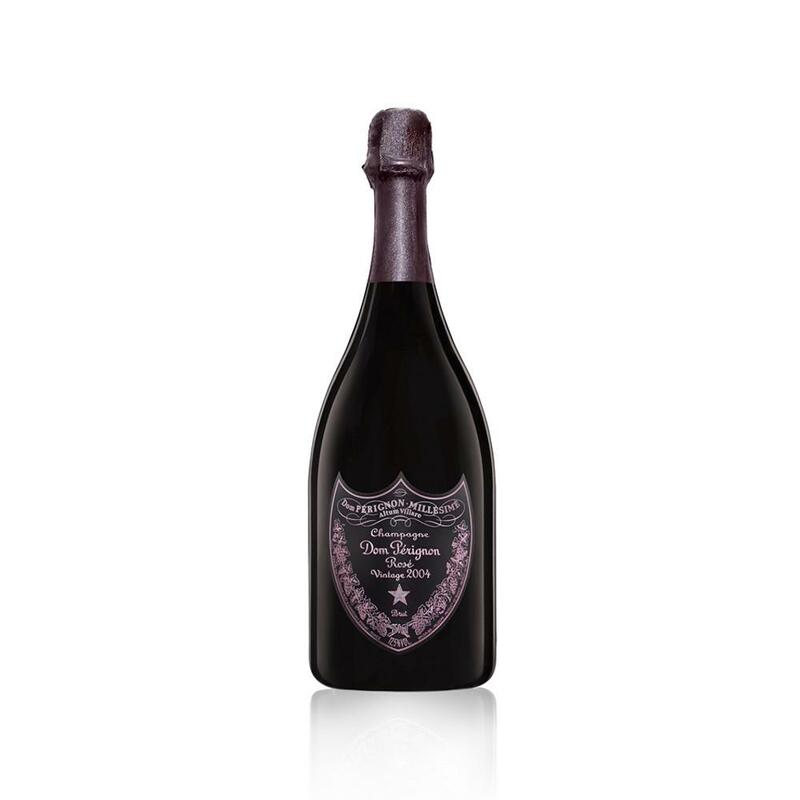 The commitment to Dom Pérignon Rosé is to bring the red of Pinot Noir to life. Ten years of maturation on the lees protects the red of Pinot Noir and finally reveals it, on a high and clear note: playful, vibrant, complex, and mysterious. 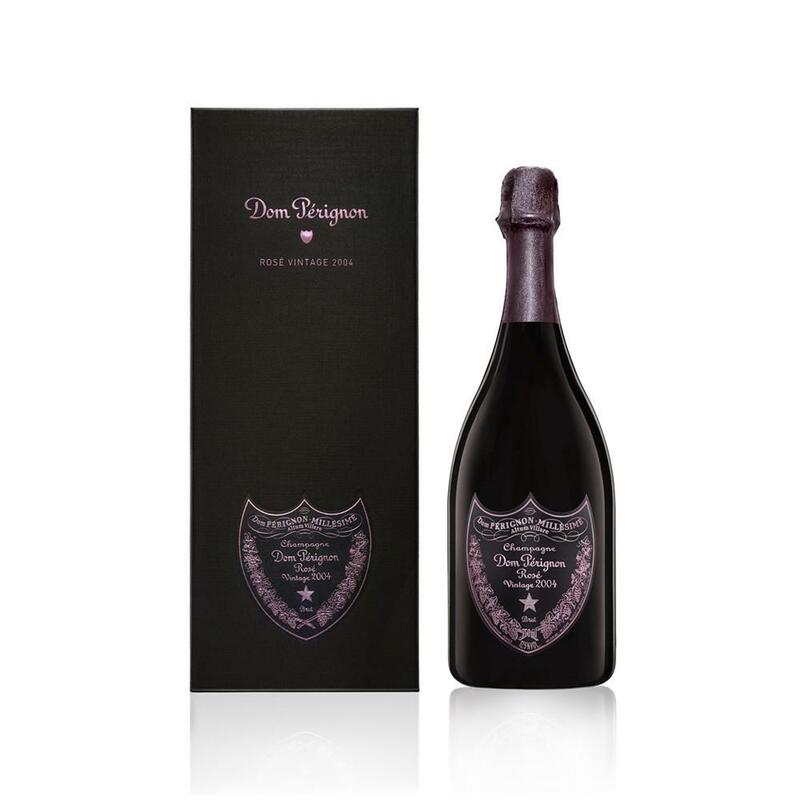 Dom Pérignon Rosé 2004's nose sings out loud and clear, beginning with fresh, intense red fruit: redcurrants and wild strawberries, warm notes of ripe hay, blood orange and cocoa.The attack is smooth and embracing; the end is precise. 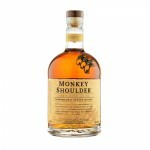 The wine’s chiseled integrity is prolonged with the unexpected hint of green citrus that marks the vintage.